Learn how to transform simple ingredients into shimmering, edible 3D floral designs that will amaze your guests! 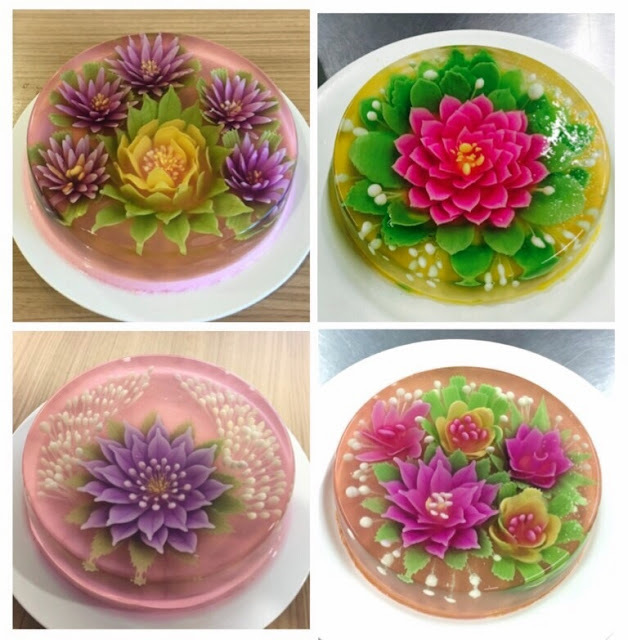 Create vividly colored flowers and leaves suspended in clear jelly. *Kindly register online via our online bakery below，1 week prior to the class. *Seats to be confirm with full payment only.